The British public’s opinion of business’s behaviour has improved for the second consecutive year according to the latest survey conducted for the Institute of Business Ethics. 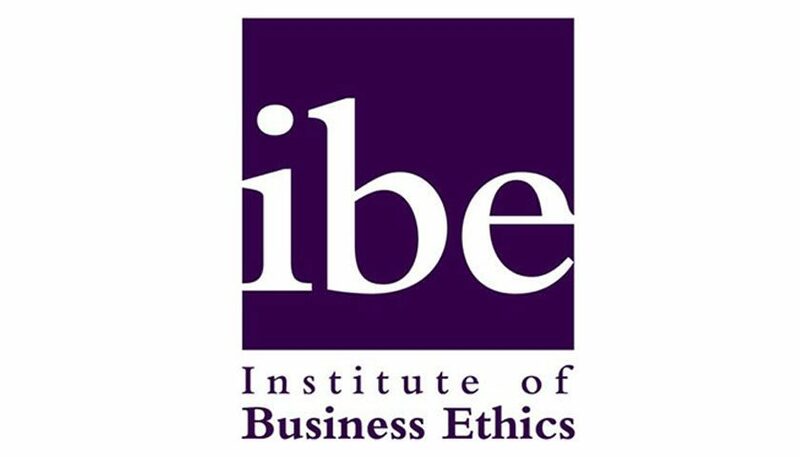 The survey, carried out by Ipsos MORI on behalf of the IBE, shows that the public’s general opinion about ethical business behaviour has reached the highest level since the survey began in 2003. Nearly two thirds (62%) of the British public now say they consider that business behaves ethically, compared with under half in 2003 (47%). Millennials show the most positive change in opinion of all the age groups. 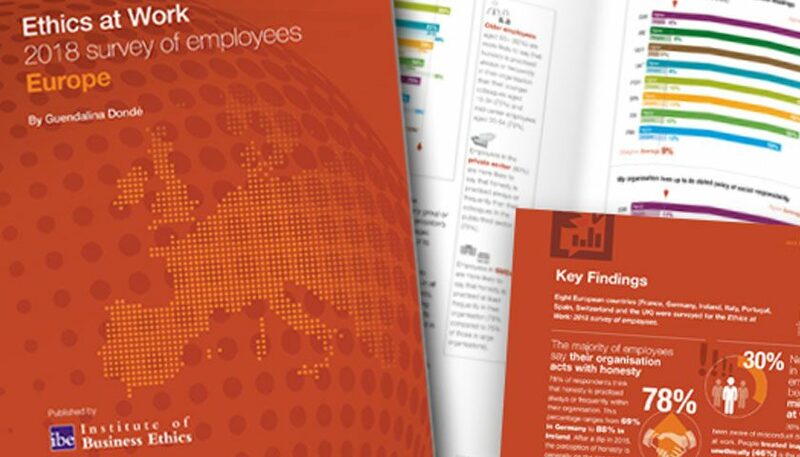 Over a third (36%) of Baby Boomers (55+) think British Business is behaving unethically, compared with 32% of Generation X-ers (35-54) and 24% of Millennials (18 – 34). For Millennials this is an improvement on 2017, when 36% thought British business was behaving unethically. The top two issues that the public think business needs to address – tax avoidance (33%) and executive pay (24%) – remain unchanged, but this year environmental responsibility is joint second (24%). Environmental responsibility has significantly regained focus as an issue for the British public after falling sharply since 2008. The increased media attention given to extreme weather and other consequences of pollution may help partly explain this trend (‘The Blue Planet Effect’).